Denying climate change, no matter what the evidence, has become a core Republican principle. And it’s worth trying to understand how that happened. The Trump administration is, it goes without saying, deeply anti-science. In fact, it is anti-objective reality. 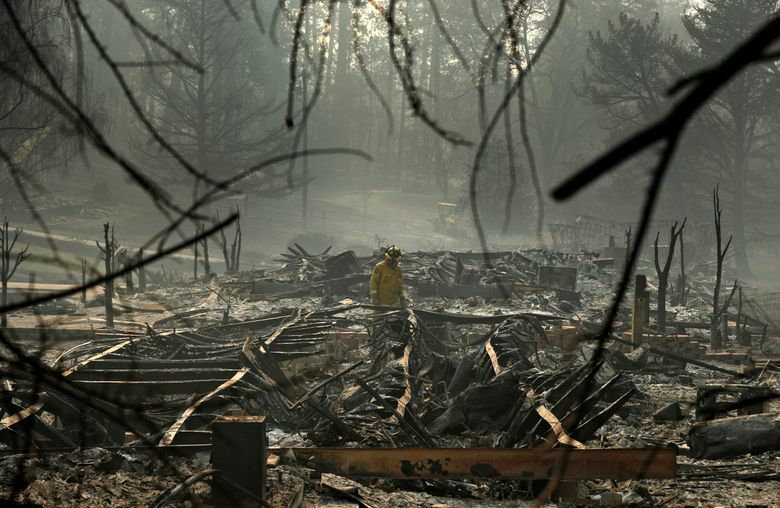 But its control of the government remains limited; it didn’t extend far enough to prevent the release of the latest National Climate Assessment, which details current and expected future impacts of global warming on the United States. And let’s be clear: While President Donald Trump is a prime example of the depravity of climate denial, this is an issue on which his whole party went over to the dark side years ago. Republicans don’t just have bad ideas; at this point, they are, necessarily, bad people.